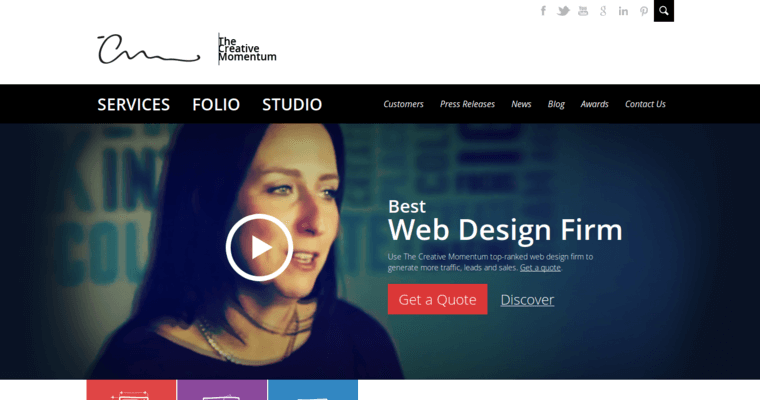 Business owners who want to upgrade their web platform need The Creative Momentum. The Georgia-based web design firm is one of the best in the business when it comes to working within a Drupal coding environment. Whether the project involves switching over from WordPress or starting from scratch, this company will exceed all expectations. This firm has won multiple awards, including a 2014 Horizon Interactive Award for Most Distinguished Web Design Agency, 17 W3 awards under AIVA's Best of the Web, and a listing in Clio's 20 Most Promising Solution Providers in the Web Development Design & Technology category. 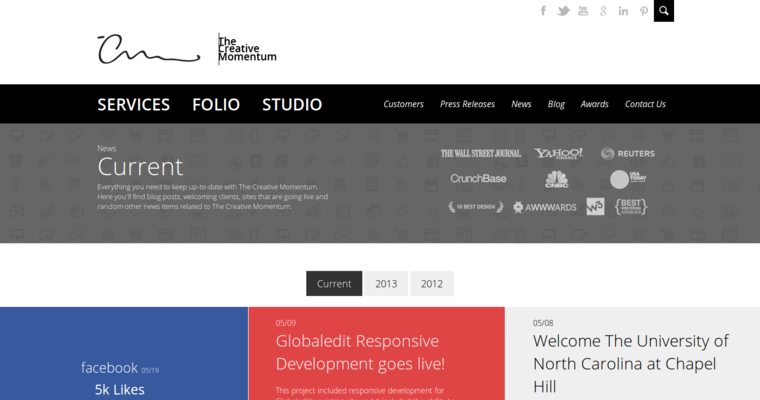 The Creative Momentum offers everything from strategy consulting services to branding for tech firms, B2B and B2C service providers, security firms, and non-profits across a range of industries. 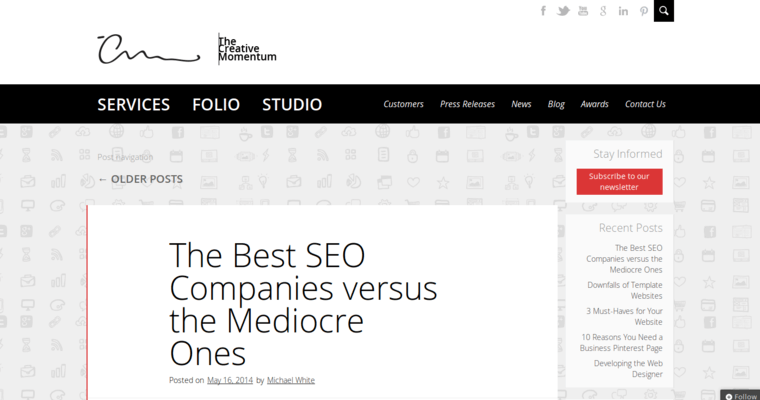 Companies looking to gain an advantage in mobile design, interactive media, or UI/UX would do well to check into what The Creative Momentumn has to offer.